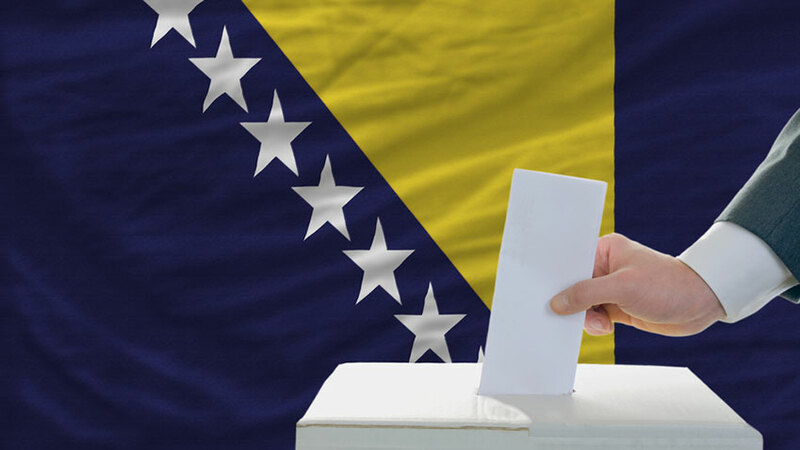 Final Report on the Bosnia and Herzegovina General Election, 2018. From 3 to 9 October 2018, AEGEE Election Observation deployed a mission of young Europeans to the General Election in Bosnia and Herzegovina. The findings of this document address the necessity of giving space to the younger generations in the political scenario, exposing that the complexity of the system is preventing youth to achieve a real engagement. For a deeper understanding of the Bosnian General Election and the involvement of youth in their political system, you can find here, and below, our complete final report of the mission.